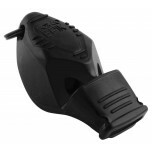 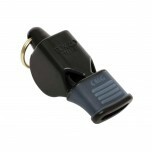 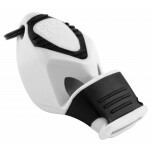 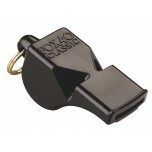 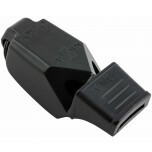 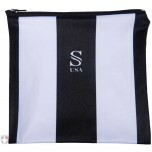 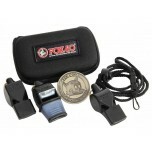 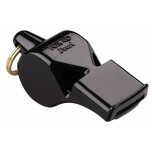 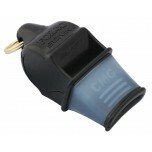 We have assembled for you the best selection of volleyball referee whistles. 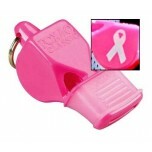 Featuring Fox 40 whistles and lanyards in black, white and pink. 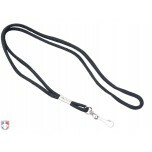 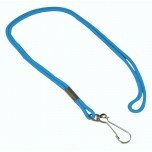 Pick your preference including whistles available with or without cushioned mouth grip, those with lanyards included or separate.